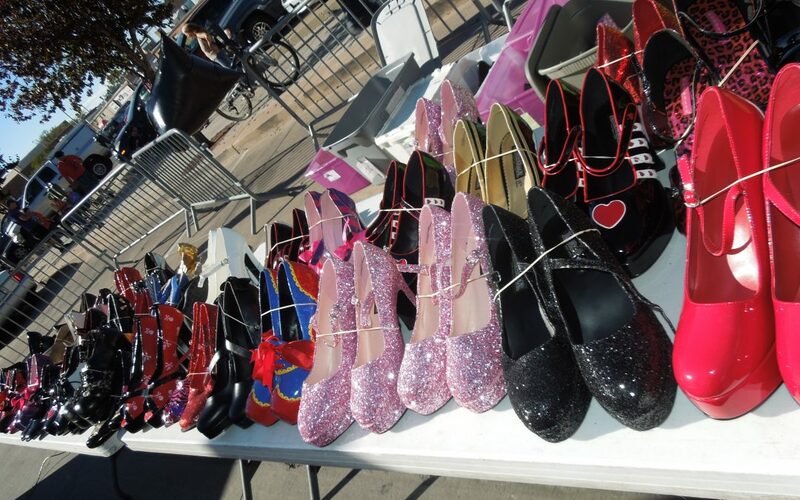 This was our second year participating in the Men in Heels race to help raise money for the Latimer House. Our team included Clayton Halcomb, Shane Armendariz, Jordan Cario, Kenny Seaver and Tanner Ridgway. We look forward to see what 2017 brings. 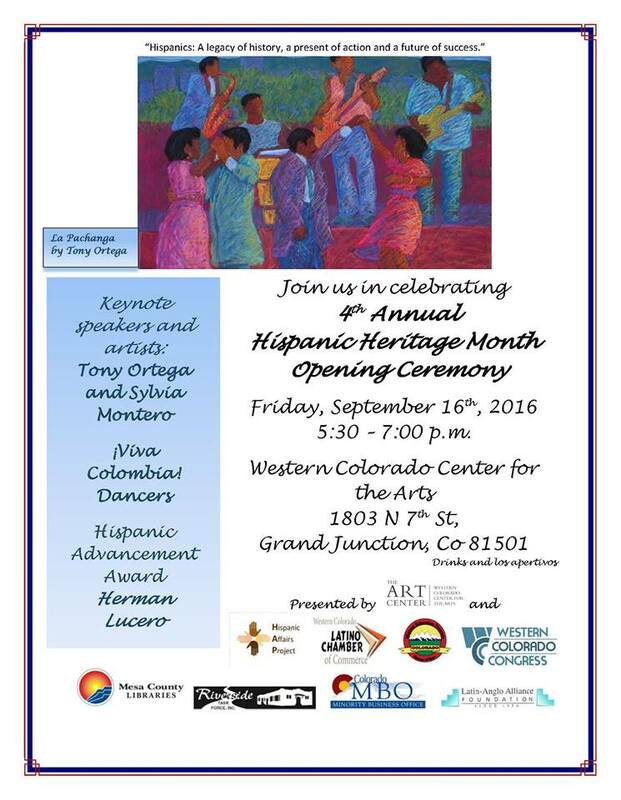 HRL’s founder, Herman Lucero is being honored this evening at the 4th Annual Hispanic Heritage Month Opening Ceremony which will be held at the Western Colorado Center for the Arts at 5:30. Herman will be receiving the Hispanic Advancement Award. We couldn’t be more proud of our boss and friend!